Finally feeling the holiday spirit now that boughs are heaped with snow? Then fa-la-la your way up East Avenue to the Church of the Incarnate Word for a concert of classical music celebrating the Feast of Epiphany through music and poetry. 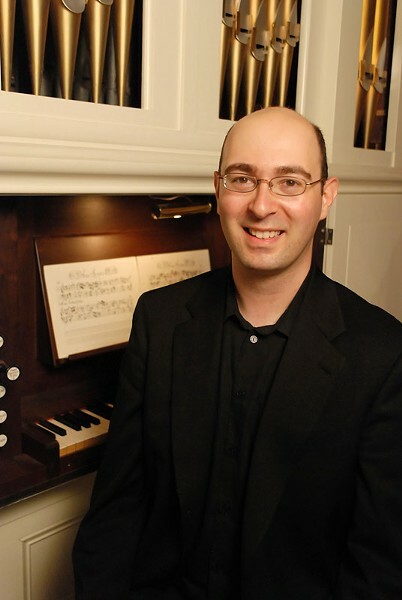 Incarnate Word Music Director Michael Unger presents Benjamin Britten's "A Ceremony of Carols" and John Rutter's "Dancing Day." Britten's work pulls text from "The English Galaxy of Shorter Poems" by Gerald Bullett and Gregorian chant. The Epiphany is a holiday celebrating the revelation of God the Son as a human being in the form of Christ. Music and Poetry for the Feast of Epiphany takes place Sunday, January 6, 7 p.m. at Church of the Incarnate Word, 597 East Ave. Freewill offering ($10 suggested donation). 244-6065, MusicAtIncarnateWord.org.